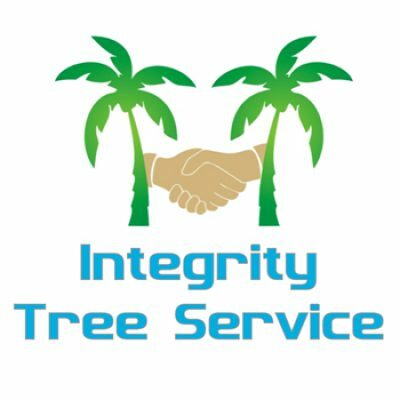 Integrity Tree Service is owned by Tim Kutskos of Jupiter Florida. He started his company in 2014 before he left high school. Since then he has grown his tree service where he manages multiple crews and job sites at one time. They offer a large range of services from tree removal, trimming, pruning, stump removal, land clearing, landscape design as well as tree planting and hurricane preparedness services. Tim’s main goal is to become one of the top tree servicing companies in all of Jupiter. Additional emergency hours are available during storms and hurricanes. Thanks for checking out our tree service directory! We are dedicated to growing a list of the top tree companies in the state of Florida. Click here to contact us if you have any questions!